I hope you have entered the Great British Bakeware giveaway? If not, pop to the link after you have read this post (and good luck). 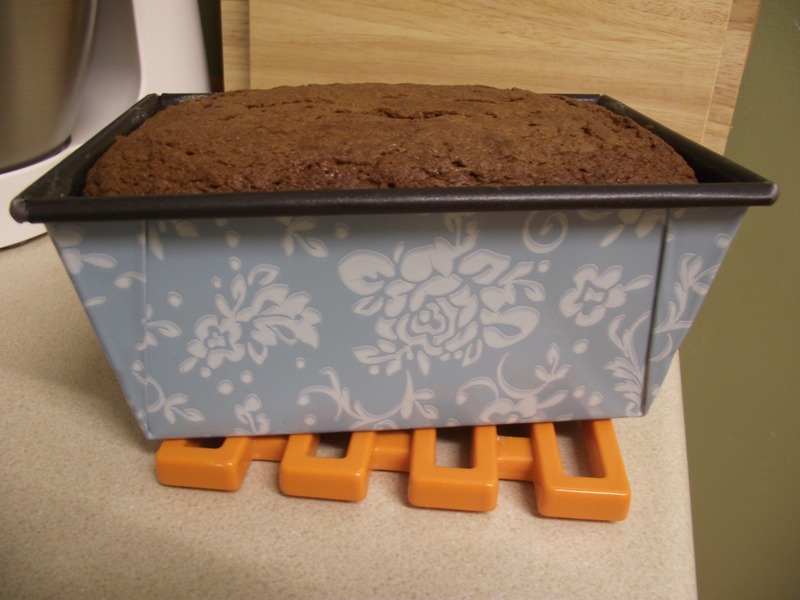 This bake was inspired after I was asked to review a part of the range and I chose the loaf tin. Loaf tins, I find, can be notorious for not releasing their baked goods, or cleaning up very well. As it turned out the Great British Bakeware loaf tin was the exception. 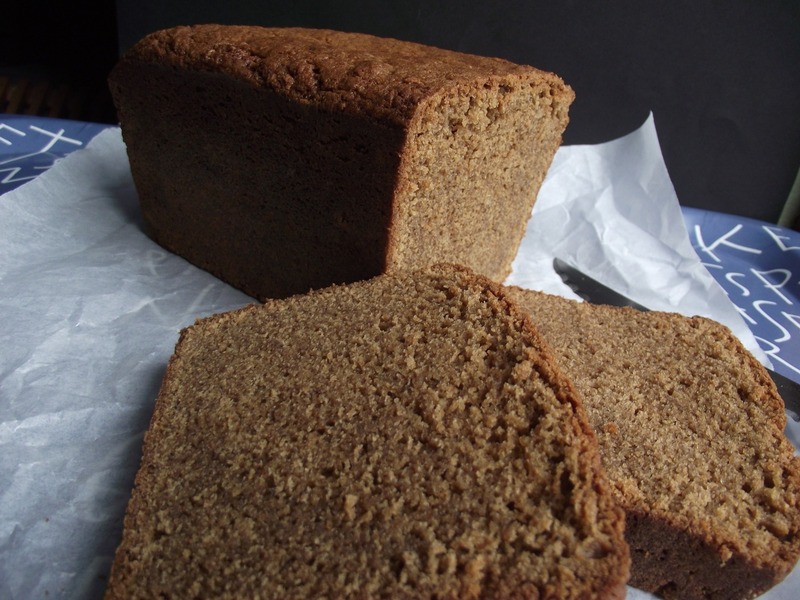 I looked through several recipes to bake in the tin and plumped for this PA Dutch Spice Loaf from the Outsider Tart cookbook, Baked in America. Grease a 12x9” loaf tin and dust with flour. Preheat the oven to 150oC. In a large bowl sift together the flour, soda, salt and spices. Set aside. In a food mixer, cream together the butter and sugar until pale and creamy. Add the eggs one at a time, and mix well. Add the buttermilk and stir through. Lastly add the flour mix and stir this through until no streaks of flour can be seen. Place the batter into the prepared loaf tin. Bake for 50 minutes to an hour, or when a cake tester comes out clean from the centre of the cake. Let the cake cool for about 15 minutes before removing from the tin. Place it on a cooling rack and let cool thoroughly. I took this cake into work and my colleagues loved it. It’s not unlike ginger loaf, but more focused on the cloves, although not in a dentistry way. The cake is very moist and would be delicious with some cream on the side or even a spread of butter on top. If you make, I hope you enjoy. Disclosure Statement: I received the loaf tin free to review and was not committed to writing a favourable review. The views expressed are my own. 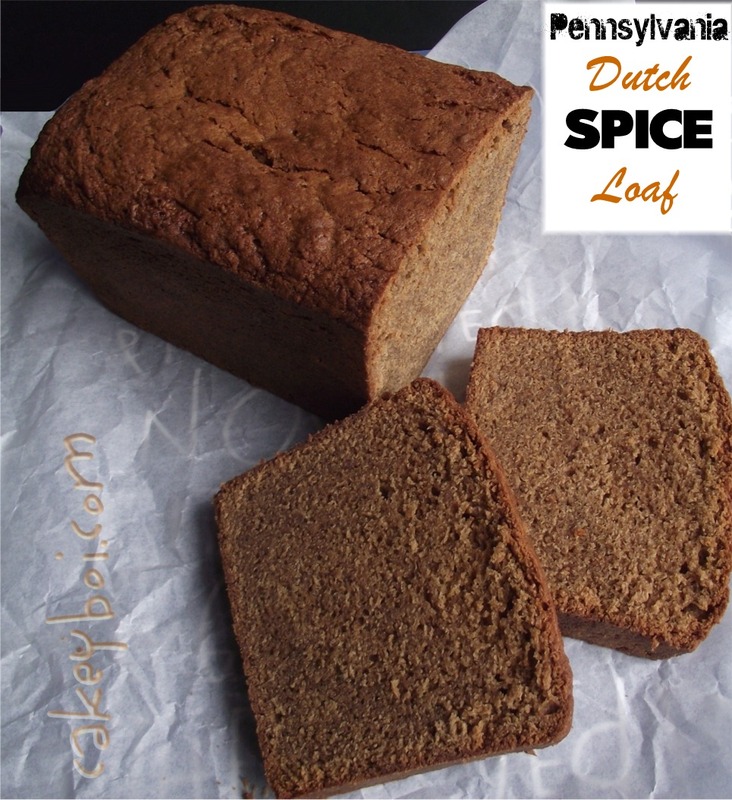 That's a seriously spiced loaf - just what's needed on a dreary, cold day. I know what you mean about trying to clean the perfidious loaf tin. Yep, seriously spiced and extra delicious Phil! Hope you've entered the giveaway!! Mmmmmmm, sounds wonderful. I do like a spiced loaf. Sounds tasty! I always think adding buttermilk to anything takes it up to the next level!